There was a time when Office 365 Home costs less than RM 300 per year but unfortunately, that has now become a distant memory. As the story goes, the latest subscription price for the productivity suite in Malaysia has now been increased to RM 379.99 per month and it was rather unsettling to see that happened since the last increment took place a mere three months ago with the launch of Office 2016. 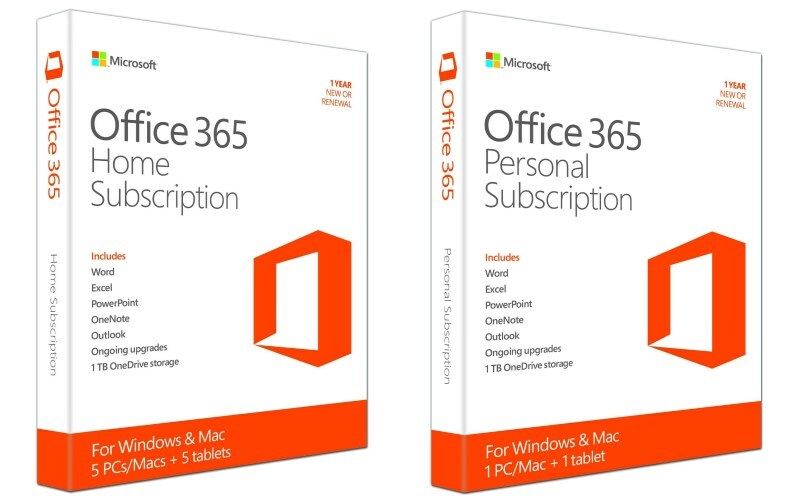 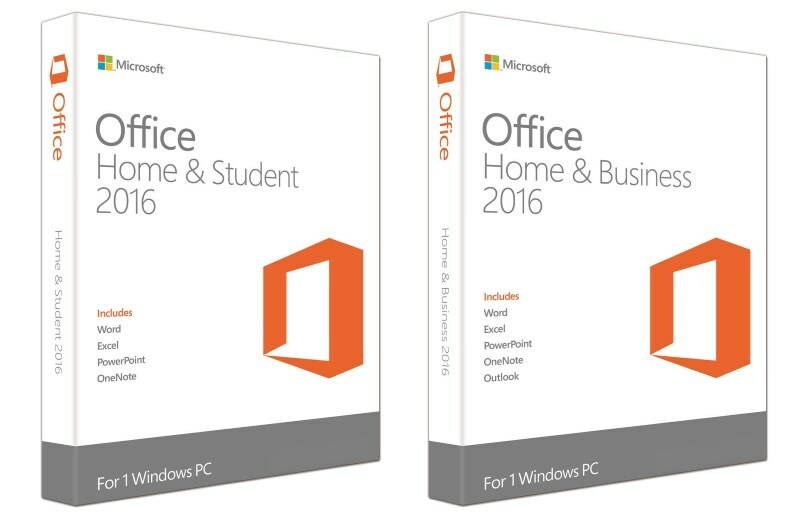 Not surprisingly, the annual subscription price for Office 365 Personal has also been increased to RM 279.99. 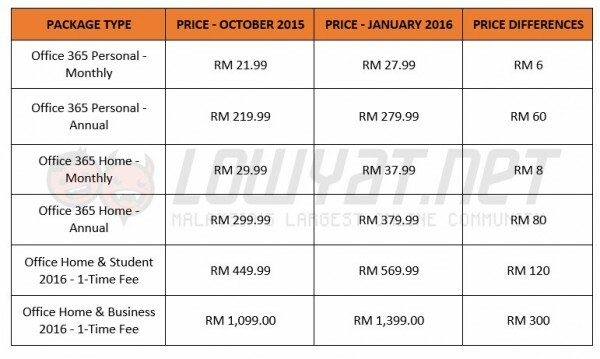 Subsequently, the monthly subscription for both suites have gone up as well at RM 37.99 and RM 27.99 respectively. Despite the hike in prices, Microsoft Office suites are still cheaper in Malaysia than United States even though our current currency exchange rate doesn’t show signs of recovery any time soon. 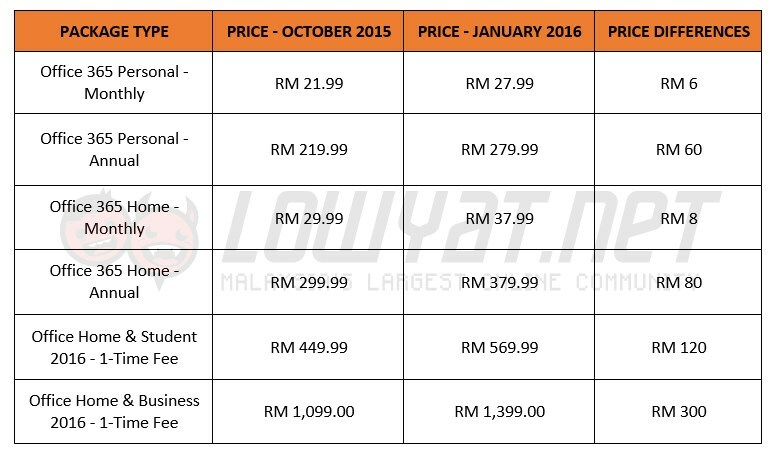 Nevertheless, raising those prices once again in just three months’ time is rather questionable.